Find the right Goodyear tyres for your van with rezulteo! 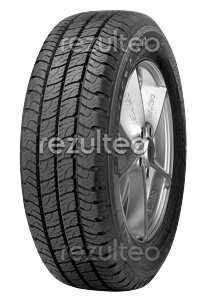 Find Goodyear van tyres with rezulteo. Our site lists 24 tyre models, representing 350 individual tyres. The most common sizes are 225/70 R15 112R, 195/75 R16 107R, 195/70 R15 104R. Good traction and road holding on wet surfaces.